Pakistani entertainment industry’s strongest feature are its dramas. The best Pakistani dramas are well-written and attract some fearsome acting talent and unlike dramas across the border, Pakistani drama serials aren’t never ending soap operas. A typical drama has between 15 and 25 episodes. It may seem like the serials are inherently circled around romance, love, relationships and the many domestic battles fought in the home front but there are many interesting shows out there. 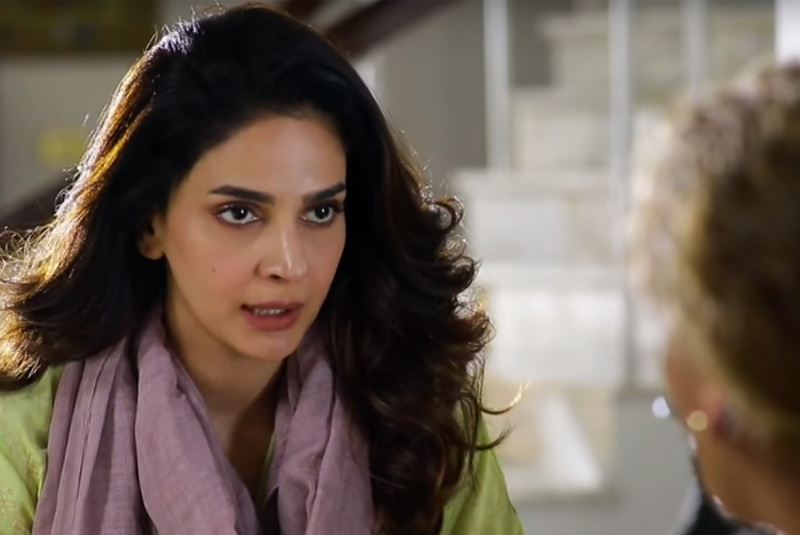 If you’re look for the best Pakistani dramas currently airing in 2019, here are some of the more ‘regular’ dramas you can catch up and some of the ‘different’ ones you might want to stay in the loop for. 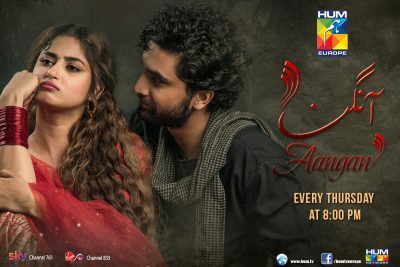 Set in pre-independent India, Aangan is the televised version of Khadija Mastur’s novel of the same name. The story is about not just a breaking subcontinent but a family broken in many places. Malik Muzaffar (Abid Ali) is a philandering husband whose rightly angsty wife (Zaib Rehman) knows and loudly resents all of his wanton ways. His daughter Salma (Sonya Hussain) runs away with the house help Subhan (Ahsan Khan) and dies of tuberculosis. Muzaffar has three sons each of whom have very different personalities. His eldest son (Mustafa Afridi, who is also the writer of the play) is busy fighting for independence from the British alongside Congress. Another son, Mazhar, (Omair Rana) is working under the British rule but extremely unhappy about it. He also resents his wife’s (Madiha Rizvi) obsession with the British since her brother has married an Englishwoman too. Muzaffar’s youngest son has no interest in his family and is living in Hyderabad. Cut to many years later as Muzaffar dies, Salma dies and her young son is given in the hands of Mazhar. His wife is deeply resentful of all this because of how ignominy had befallen the family and instead of her ruling the roost, the riches had divided and the family had fallen apart. Sajal Aly plays a firecracker by the name of Chammi who is Zafar’s daughter. She’s compensating loudly for the loss of love and care by acting out and generally being inappropriate (considering the time and era anyway). 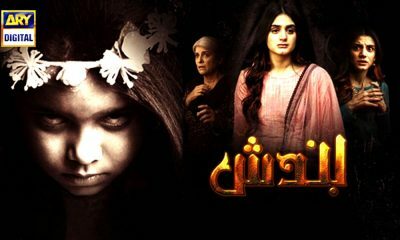 Tehmina (Hira Mani) is Mazhar’s daughter who is in love with Safdar, the forsaken child that Mazhar’s wife deeply resents. Amidst all of this, Congress, Muslim League and the British are going head to head. Watch it for the nostalgia of a period piece, Sajal Aly, Ahsan Khan, Hira Mani, Omair Rana and Zaib Rehman’s performances. You don’t want to miss this one because it won’t be on YouTube. Watch it on Thursdays at 8 pm on Hum TV. Faiza Iftikhar’s heroines are incredibly strong and a breath of fresh air in the multitude of dramas that are only trying to sell the damsel in distress. In Ranjha Ranjha Kardi, Faiza tells the story of Noori (Iqra Aziz) a garbage picker girl with a lot of sass and spine. She falls in love with a local shopkeeper, Sahir (Syed Jibran) and faces heartbreak. She ends up marrying Bhola (Imran Ashraf) an autistic man who is the only heir to a large fortune. Bhola’s extended family is not happy with the marriage except Bhola’s mother (Asma Abbas), who’s ecstatic about the match. The play makes important commentary on social classes, wealth, gender and harassment. 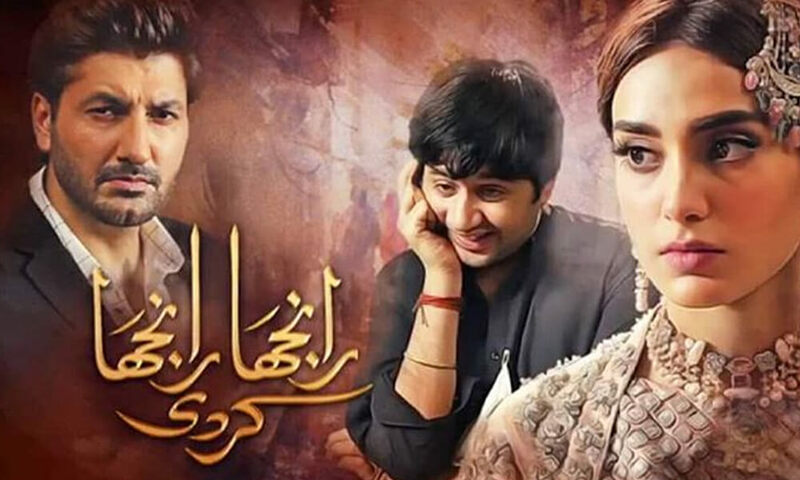 Kashif Nisar’s direction, some very powerful performances, especially by Iqra Aziz and Imran Ashraf, a hauntingly sweet melody sung by the ‘Beiber sisters’ makes Ranjha Ranjha Kardi a very good watch. It airs on Saturdays at 8 pm on Hum TV. 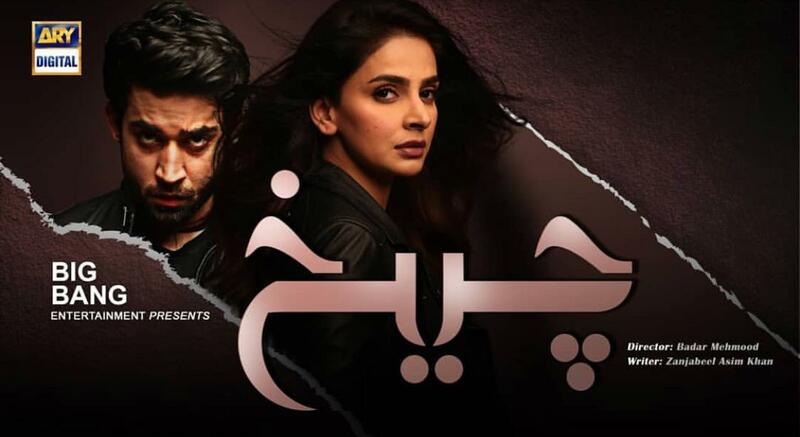 This Saba Qamar and Bilal Abbas starrer changes many rules of Primetime dramas at the moment. Written by Zanjabeel Asim and directed Badar Mehmood, this drama is a murder, mystery thriller. Saba Qamar plays “Mannat”, a young woman happily married to a very nice man and what seems to be a very nice family. Yawar (Aijaz Aslam) is the eldest brother of her husband (Emmad Irfani) and Wajih (Bilal Abbas) is the youngest. Everything is hunky dory until Mannat’s friend Nayab (Ushna Shah) falls to her death. Police reports reveal that she has been sexually assaulted and then the drama turns into a whodunit (hint, it might be Wajih so yikes). It’s a well-scripted, well-executed drama and this is also a feature you can watch glued to the screen. It airs on Saturdays at 8pm on ARY Digital. 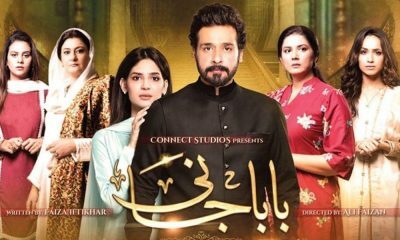 Penned by Faiza Iftikhar, Baba Jani stars Faysal Quraishi, Madiha Imam, Saba Hamid and Savera Nadeem. Faysal plays a man who hasn’t gotten married because he was too busy settling his sisters. He finally decides to get married to Saadia (Savera Nadeem) who passes away soon but leaves behind a daughter from her previous marriage (Madiha Imam). Tongues wag and heads roll and many family politics come in between and things are generally super messy. It’s a total family drama that is written and directed well so it isn’t a complete pain to watch. Baba Jani airs on Tuesdays on Geo TV. Dramas have also ventured into the territory of horror. This drama stars Hira Mani, Zubab Rana, Sajid Hasan, Farah, and Marina Khan. While it is problematic to see how generally atrocious behavior is excused in the name of black magic, the horror elements are incorporated well. The creaking chair, the shadowy witch, the voodoo dolls, the creepy kid, the laughing spectre, the shaky exorcism, it’s all there. Bandish airs on ARY on Mondays and you can catch its episodes on YouTube as well. So that’s your drama fix sorted. Are there any dramas that you are watching? Let us know in the comments.